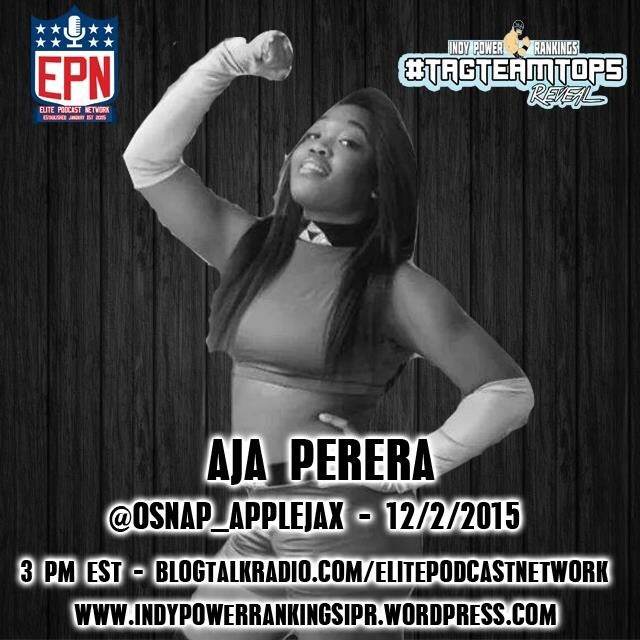 Who should be #1 in the Tag Team Top 5 for the Week of November 30th, 2015? Anthony Henry def Robbie E.
Jim Cornette accompanied AML/NWA tag champs the Heatseekers to the ring. Cornette boasted about the team winning the first ever Cornette Tag Team Cup & announced their opponents for night 2. NWA & AML tag team champs The Heatseekers (Elliott Russell & Sigmon) def The American Wolves (Eddie Edwards & Davey Richards) with an assist from Cornette’s tennis racket while the ref was distracted. CW Anderson pinned 2 Cold Scorpio. Shelton Benjamin def Ken Anderson (w/Armando Alejandro Estrada)in a best 2/3 falls match by a count of 2-1. John Morrison pinned PJ Black after “Starship Pain”. 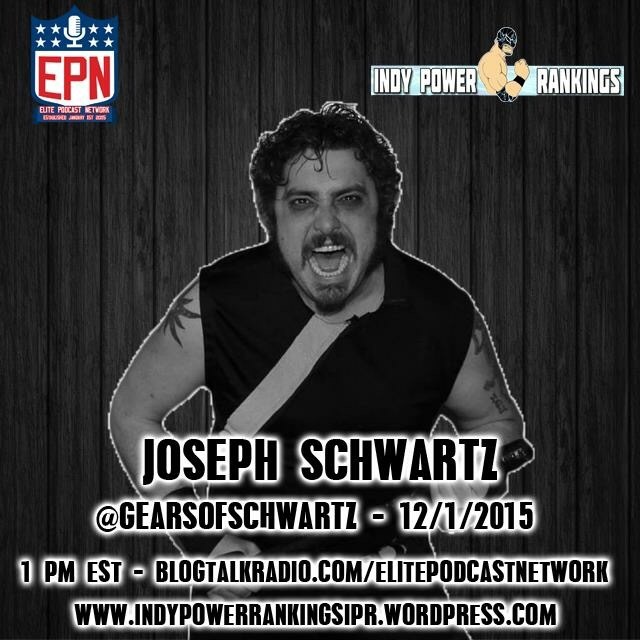 Who should be #1 in the Indy Power Rankings for the Week of 11/30/15?